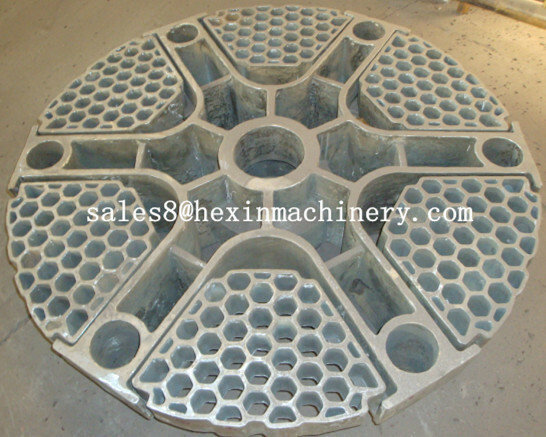 Various kinds alloys , shapes, sizes :round grids, square grids , multiple trays bolted together , reversible/non-reversible , cast-in or bolt-on shoes, pusher/puller sections , customized design for all type of furnace layouts. 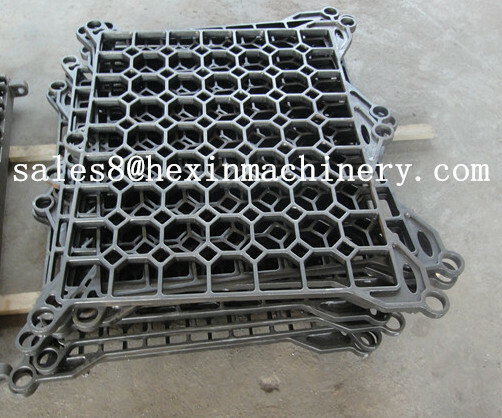 Regular products like heat treatment fixture, cast baskets, roller rails, cast link belts, chain guides, fans, skid riders , buttons, and other funace parts. 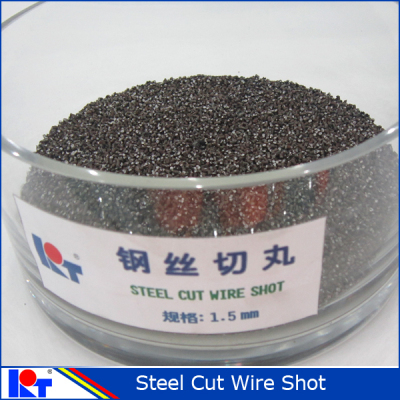 Mechanical properties testing, yield point, tensile strength, elongation, etc. *More than 30 years of professional experience and continuous R&D efforts enable us to offer better custom design and engineering advice. 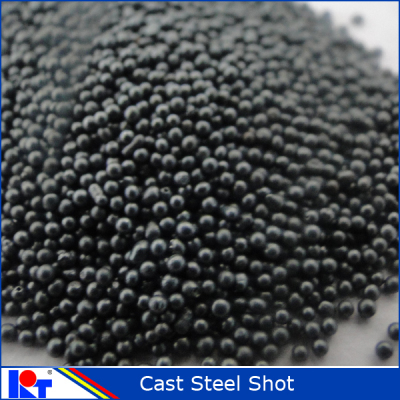 *Use ONLY new raw material like Nickel plate, Chrome iron, Cobalt, Ferrotungsten to guarantee physical property and Increased service Life of our castings. *Owned In-house production and inspect facility to guarantee the best quality possible. *Experienced workers for foundry, machining and welding guarantee excellent quality and prompt delivery. *Focused sales and customer-service team are working with 100% passion to offer you a five-star purchase experience.